DON’T JUST HIT IT, LAUNCH IT. Cleveland Golf’s Launcher is back. The new Cleveland Launcher HB Woods feature a new ultra lightweight hosel, HiBore crown, Flex-Fin Technology, Launcher Cup Face, and Low, deep weighting to get you next-level distance. Want more distance and accuracy? Choose Launcher HB. Every component has been optimized for your ideal shot shape: high, long, and straight. A suite of technologies and optimized weighting make Launcher HB Woods just right for golfers who want to launch it high and split the fairway, time after time. Stop sacrificing distance for adjustability and start launching it high and straight, every time with Cleveland Launcher HB Woods. The new HiBore crown moves the center of gravity low and deep, promoting a high-launch, low-spin trajectory. 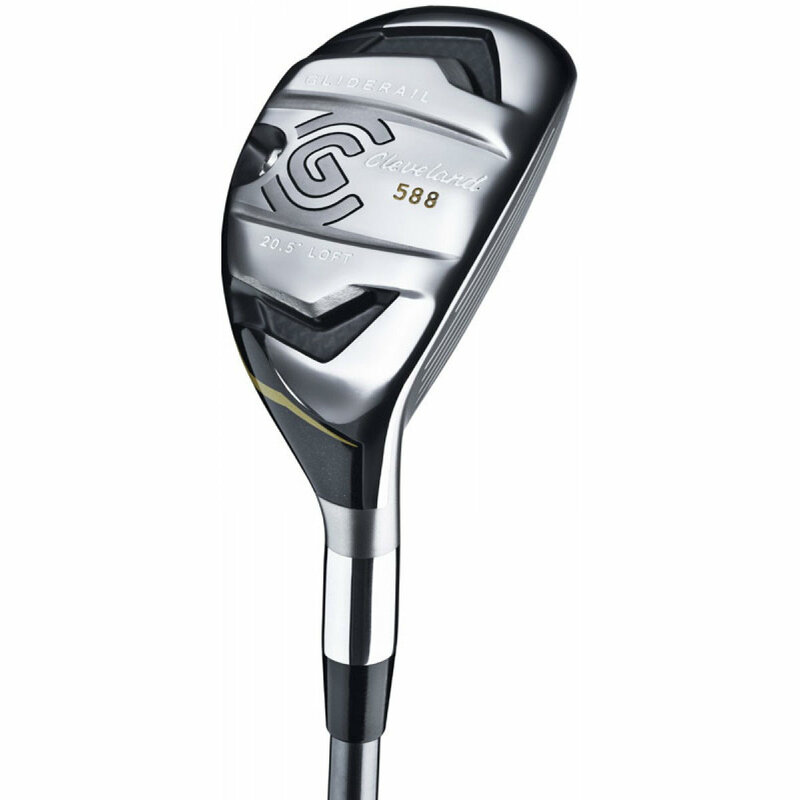 Its updated structure compresses at impact and decompresses at launch for faster ball speeds. It all adds up to the most distance-boosting HiBore we’ve made yet. Launcher HB’s hosel design is the lightest we’ve made. We repositioned all that extra mass where it helps your performance: low and deep. The result is a stronger, more optimized hosel design that boosts distance and forgiveness. Compressing and decompressing with explosive energy, Flex-Fins launch the ball with remarkable speed, even on heel and toe miss-hits. This added ball speed and forgiveness make Launcher HB the longest, most forgiving driver we’ve ever made. 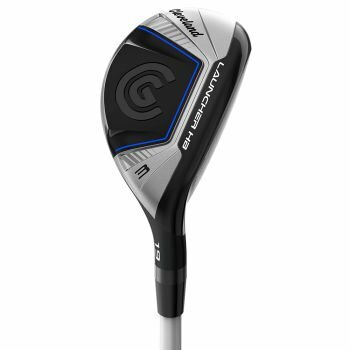 Launcher Cup Face increases COR across the face for the hottest driver with the largest sweet spot we’ve ever designed. Added ball speed means you get more distance; consistent ball speed across the face means you get more forgiveness. Low and Deep is the absolute best weight arrangement if you want forgiveness, high launch, and low spin. Don’t adjust. Don’t tinker. Just crush it straight down the middle of the fairway.